James Smith | what's going "on." The first of many NMF3 updates. Keep checking back all weekend. 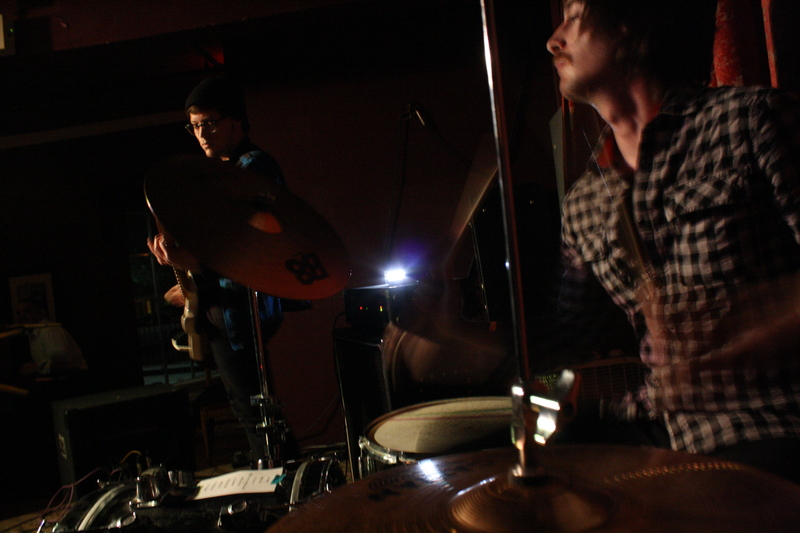 Now that I have your attention, please take a look at the remainder of video coverage from Vault’s show Saturday. Your ears won’t thank you, but your heart will. If you didn’t get a chance to catch up with why Brother Gruesome is worth buying a cassette player for then watch as Todd Jackson and Levi Watson tear up Vault. Jackson had lost his voice celebrating Mardi Gras in New Orleans, but something about the rawness of his vocals added to the intimacy of the show. I know who to blame if I ever lose my hearing. 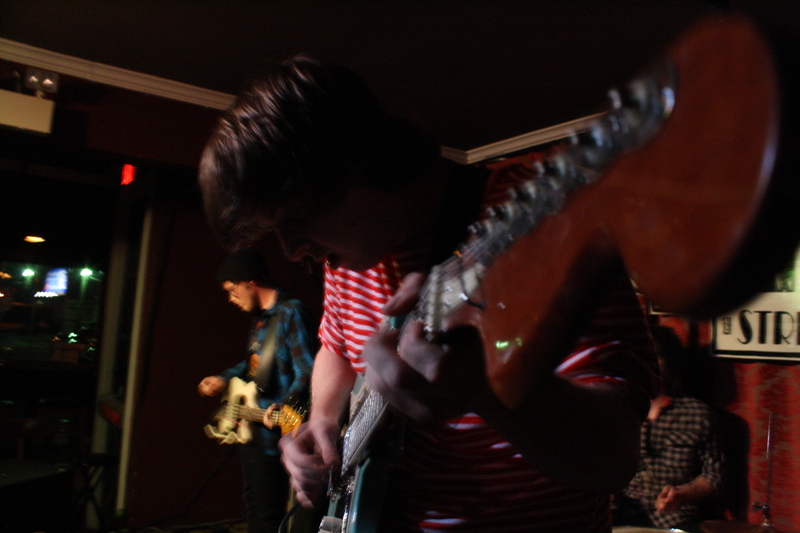 The loudest band in Oklahoma played one of its most energetic sets to date. 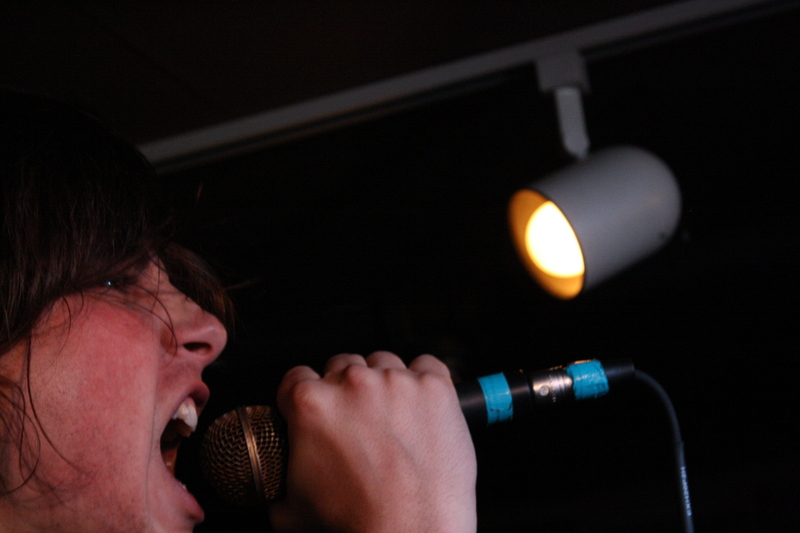 Climbing amps, throwing tambourines and general madness was everywhere. Keep your eyes on these kids to do some bigger than big things. 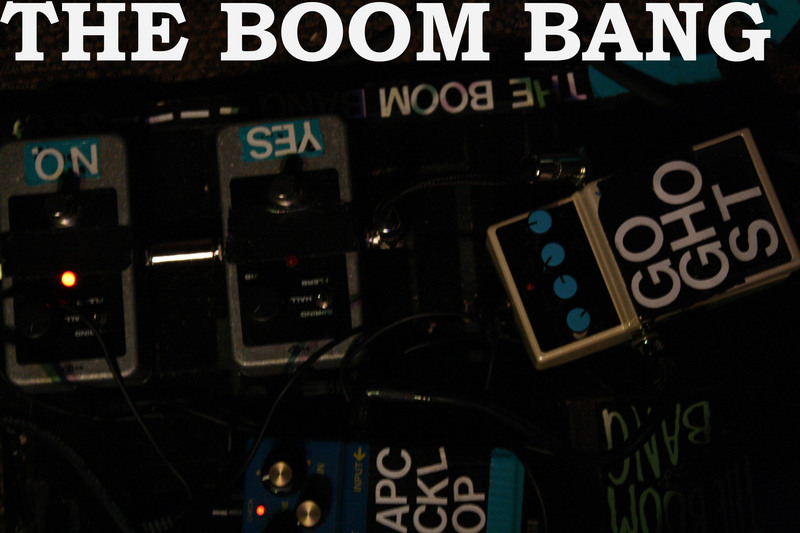 “on.” caught The Boom Bang playing Friday at the 51st Street Speakeasy. Here are a few shots from the show.